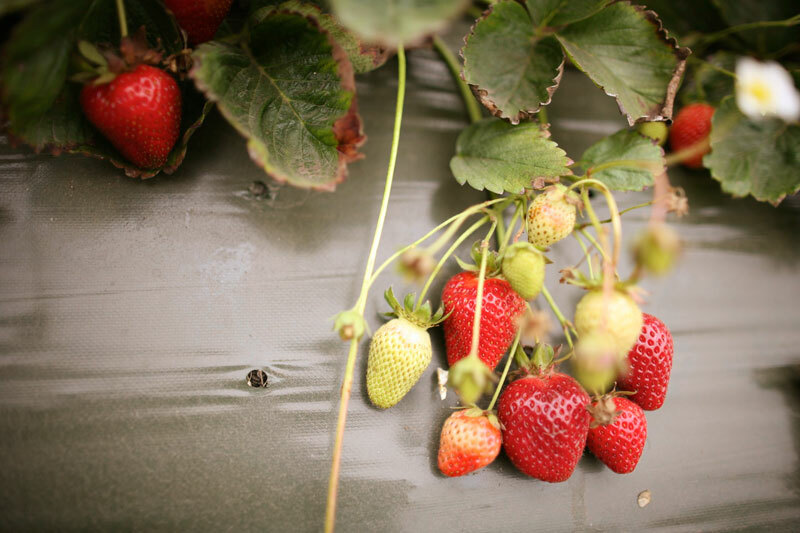 Recently we joined Vida & Dallas on a family strawberry picking adventure. 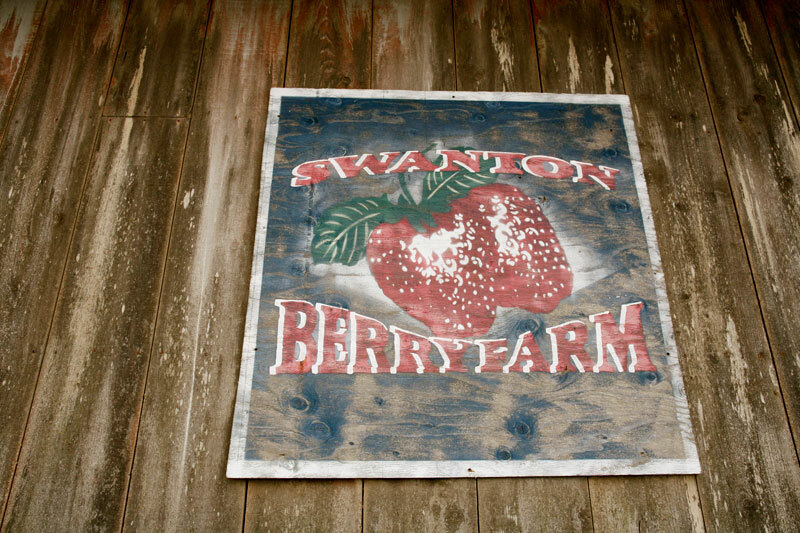 We met at Swanton Berry Farm near Pescadero, along the California coast. We spent about an hour picking (and taking nibble bites!!) and then went back to the farm stand to pay for our goodies. It's a really sweet farm: organic strawberries and union labor! Pints of strawberries are $2.50 each. Here are a few photos from our foggy afternoon.